Our Ontario grown microgreens are planted, grown, packaged and shipped from our Southwestern Ontario farm. 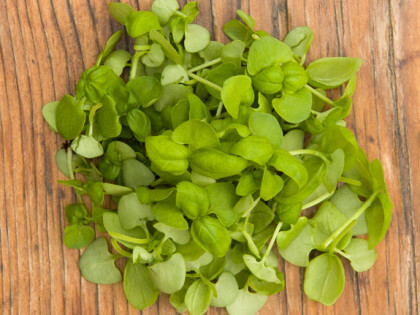 We take pride in delivering fresh and delicious microgreens to restaurants across the province. We grow our microgreens in natural materials like peat moss and soil, all within a 100% pesticide, chemical and fertilizer free environment so that you and your patrons can have peace of mind when enjoying our product. 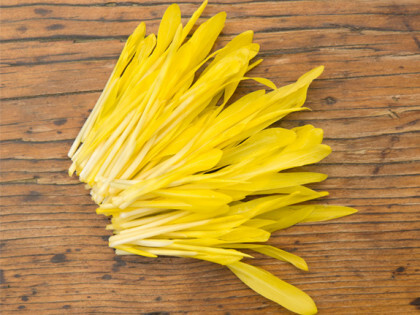 Every delicious plant starts with a quality seed. 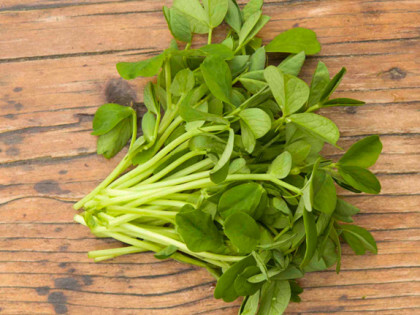 We use only Certified Microgreens Seeds to grow all of our plants, so you know that when you purchase from us, you are getting real, quality microgreens. Sprouts are grown in water only and hold pale, underdeveloped leaves and roots. 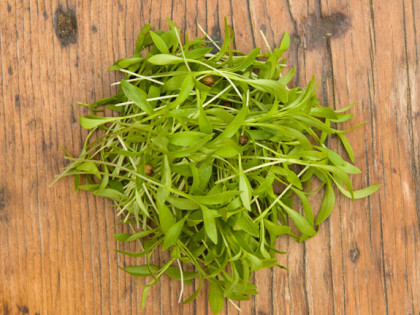 Microgreens are grown in natural materials and take a longer time to produce with the first real leaves being the sign of harvest. We test all of our Ontario grown microgreens for flavour, texture, and colour before leaving our Southwestern, Ontario farm. We love what we do, and what we do is deliver the best quality microgreens possible. We believe that freshness is flavour. 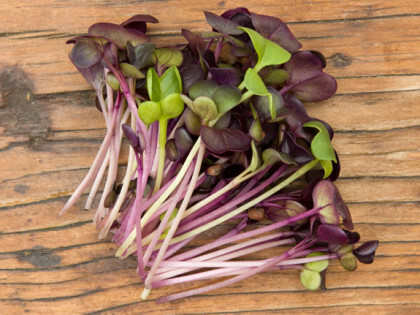 Our Ontario grown Microgreens are always delivered alive, in flats, to your restaurant. 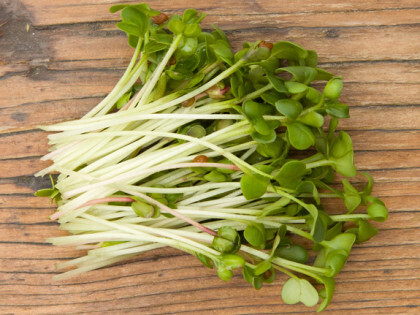 Delivering the microgreens alive preserves their delicious flavour and crisp texture. 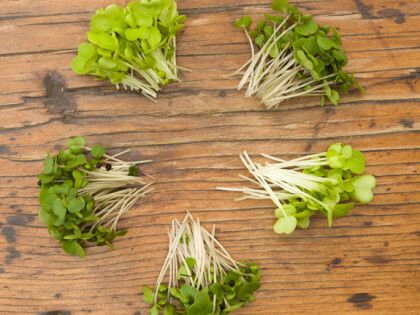 Our selection of Microgreens would fit perfectly into your menu. Want some?